Now I see you win the better place. 'How can we not talk about family when family's all that we got? And now you gon' be with me for the last ride. 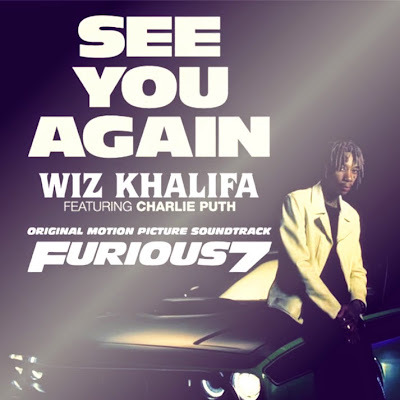 0 Komentar untuk "CHORD GITAR DAN LIRIK-Chord Gitar Wiz Khalifa - See You Again (feat. Charlie Puth)-CHORDNES"